Since its inception in the mid-1960s, the Black Canyon National Recreation Trail results in an 80 + mile non-motorized, hiking, mountain biking, and equestrian trail. The southern end starts in Phoenix just west of the Arizona Game and Fish complex on Carefree Highway 74, and extends north near Spring Valley and Mayer near Highway 69, and continues to the boundary of the Prescott National Forest. Location: In both Maricopa and Yavapai Counties, north of Phoenix just west of Interstate 17 from Highway 74 north to Highway 69. Ends at the Prescott National Forest boundary. The southern-most portion begins in Maricopa County and ends in Yavapai County. 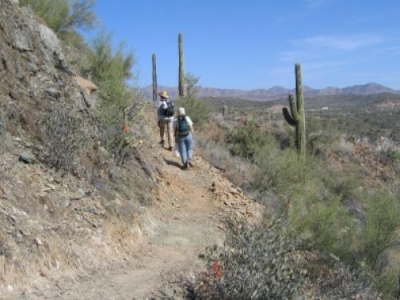 Emory Henderson Trailhead (From Phoenix): Take Interstate 17, take the New River Exit 233 and turn left. Proceed west on New River Road for approximately 3 miles, then turn right (north). Black Canyon City Trailhead (From Phoenix): Take Interstate 17 and Exit Rock Springs/Black Canyon city, Exit 242. Turn left. Right turn at the stop sign, onto Old Black Canyon Highway, then turn Left onto Warner Road. Continue of dirt road to unmarked intersection, then turn Right and continue to trailhead. 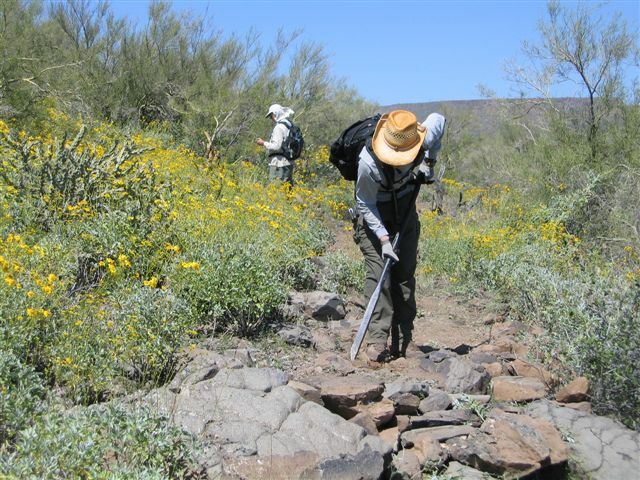 The Black Canyon National Recreation Trail is a high-quality long-distance non-motorized single track recreation experience for hikers, equestrians, and mountain bikers, benefiting local residents along with national appeal. Segments of the trail range from rural to backcountry settings. 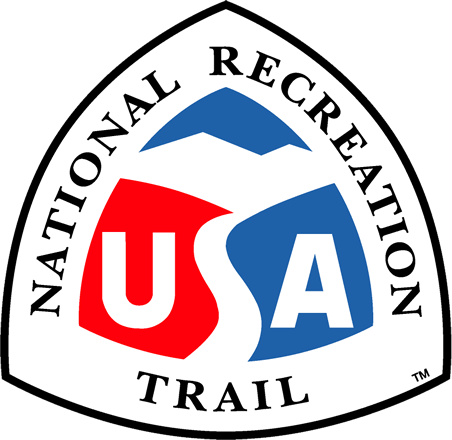 The non-motorized, single-track trail is designed for use by equestrians, hikers, and mountain bikers. It is approximately 82 miles long, stretching from the Carefree Highway (AZ Highway 74), northward along the base of the Bradshaw Mountains, beyond highway 69 near the town of Spring Valley and Mayer to the Prescott National Forest. The Copper Mountain Loop, still under construction, will offer almost 8 more miles to the trail and will link to Mayer. Eventually, there will be more trailheads added to the system. Big Bug Trailhead along Highway 69 will be the next trailhead to open. The Bob Bentley Trailhead, located west of the Arizona Fish and Game complex on Highway 74 is also planned. Trail users are constantly rewarded with breathtaking scenic vistas and glimpses of the varied historical activities that have echoed through these hills. A historical trail of regional and national significance, it follows a route used since Pre-historic Native American travelers and traders. The Department of the Interior officially established the route as a livestock driveway in 1919, when it was used by woolgrowers from the Phoenix valley area to herd sheep to and from their summer ranges in the Bradshaw Mountains and the Black Hills (BLM, 1993). Sections of the trail are still being used to herd sheep to its summer range. Pack stock crossing river. Photo by Rich Hanson. Pack stock and BCTC volunteer riders descend a hill and switchback. Photo by Rich Hanson. Volunteer saddles up a horse for packing tools, coolers, and people 4 miles to trail project site. Photo by Rich Hanson. Troy Dymock of U.S. Forest Service Enterprise Team applies a rock bar to tough rocks. Photo by Rich Hanson. Historic use of the trail still continues.